Here's the latest in my "Knot Bad Video" series*. And watch out, world! I'm getting pretty confident with my Windows Movie Maker skills. 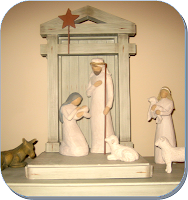 This time around I talk about some really simple, easy ideas for keeping Advent in your home. Think of this as a tutorial for a bare minimum Advent with a couple of other super simple ideas thrown in, just in case you're looking for a couple of uncomplicated things to do. The summary is this: at least get an Advent wreath and if you want to celebrate any of the feast days just eat a cookie. For more information, though, watch this. 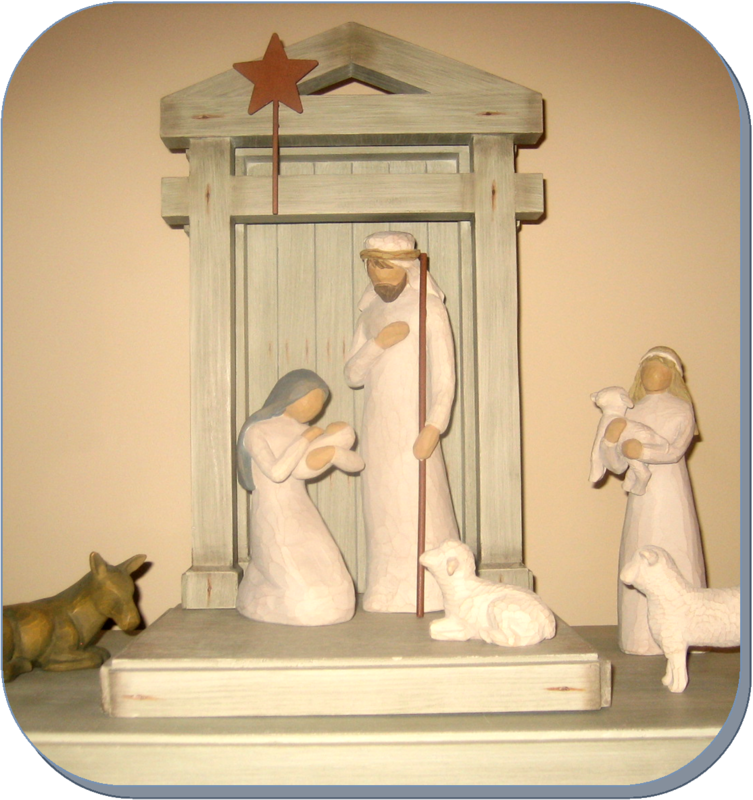 Also, if you're looking for more Advent-y ideas please check out my Advent series page. There's lots of good stuff there, reflections on the season, recipes, book suggestions, music, and peeks into the homes of other Catholic women. Finally, here's a little Advent playlist I like to listen to as I keep my Christmas music at bay for just a wee bit longer - it's like having my cake and eating it too! *Shout out to Kelly who came up with the name "Knot Bad Video". Thanks for the playlist! I've got it bookmarked. I gotta tell you girlfriend, I went to college and studied Theology, and thought for years about how I would celebrate liturgical seasons in my family one day. Then I got married, had three kids in 3.5 years, and frankly, I get a little bit overwhelmed by it all. This video was awesome! Thanks Bonnie, Imma share on the 'facebook' because I think it will be helpful to others! Also, did you know that your email address attached to your comment account is old? Every time you comment I try to email you back and it always then comes back to me. But maybe you want it that way! Ha! Thanks Bonnie! I am a cradle catholic who has no idea! Just thought you should know...I keep coming back to reference this post as Advent begins, Bonnie! Thank you! Thank you for that video (and your past series!! ), Bonnie! I'm learning so much, especially as I dive into it with my own little familia!